Raspberry Pi is one of the most well-known development boards in the market today. Due to the increase in popularity, the board has also seen a higher demand for its peripherals. 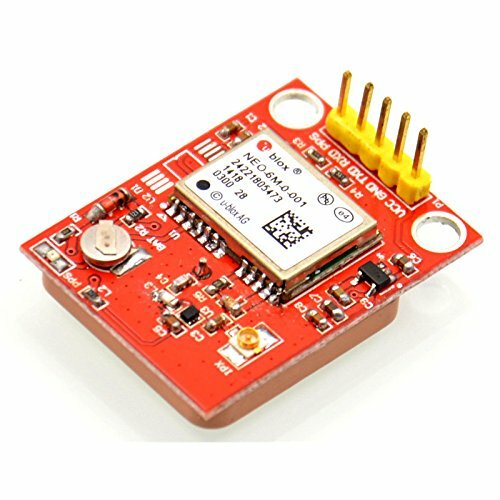 Ever since drones hit the market, cheap GPS modules are known within the reach of every electronics hobbyist. 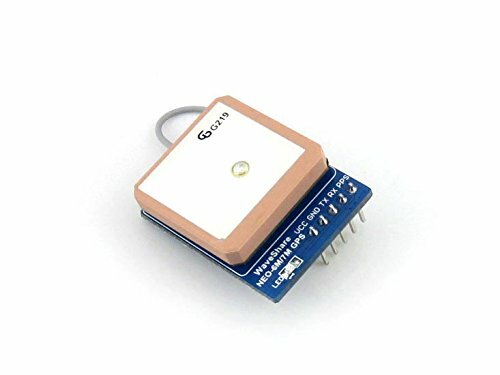 In this article, we have covered some of best GPS module that can be used with your Raspberry Pi board. 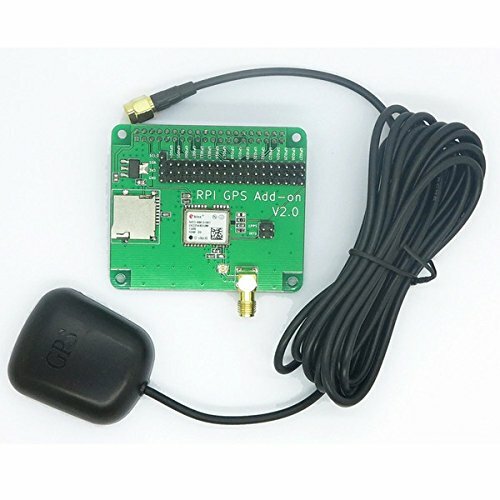 An affordable GPS module that is great to be used with RC helicopters and drones. The module is compatible with both 3.5/5v levels and comes preinstalled with ceramic antennas. This module has a default baud rate of 9600 and has multiple LED’s to indicate communication. You can even save the configuration parameters in a pre-fitted EPROM memory. This product is rated as the number one new release by Amazon.com. 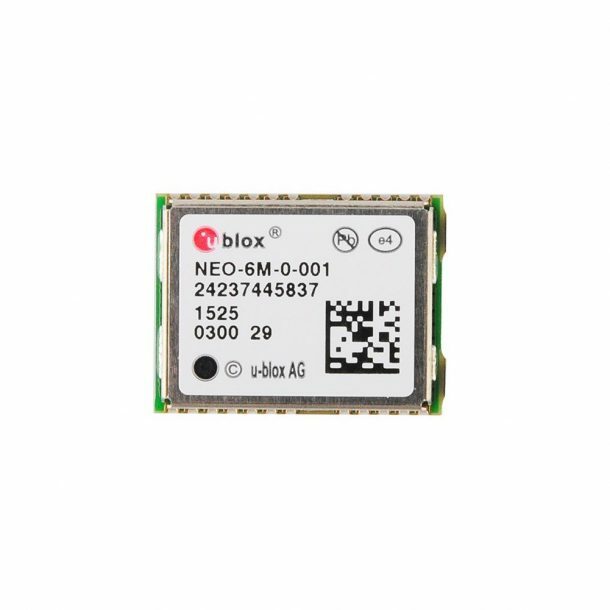 The GPS can track up to 20 satellites, and the entire board has the dimensions of 1.25 x 1.25 x .35 in. An easy to use a board that can be controlled via AT commands through the serial monitor. 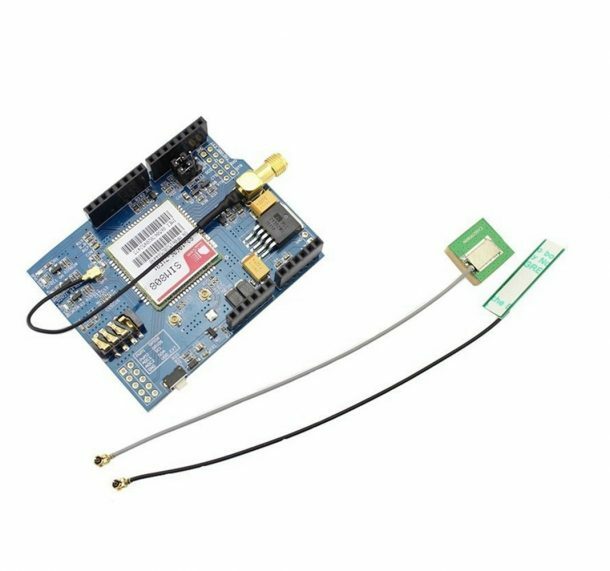 The device operates on Q band 850/900/1800/1900MHz and supports both 3 & 5V logic. 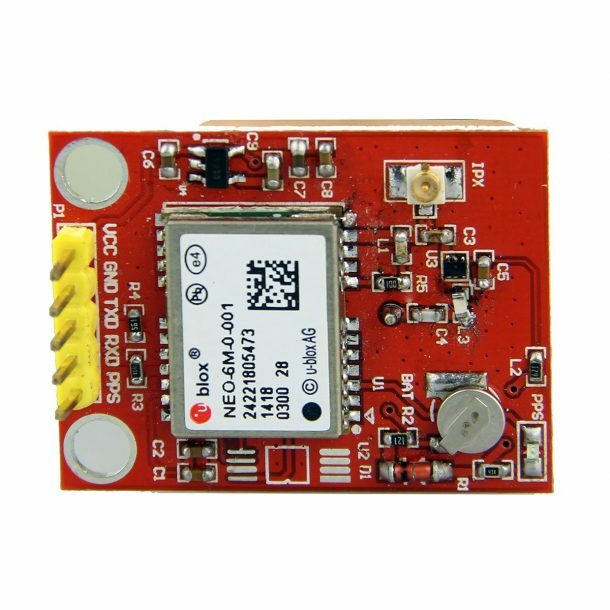 You can easily get all the GPS data via the I2C bus as the onboard 328P Microcontroller speeds up the communication. The small module accompanied by its connectivity leads as well. 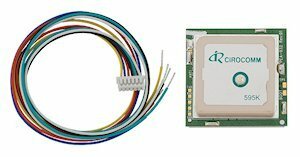 GPS board has a sensitivity of 161 dBm with an update rate of 5Hz. 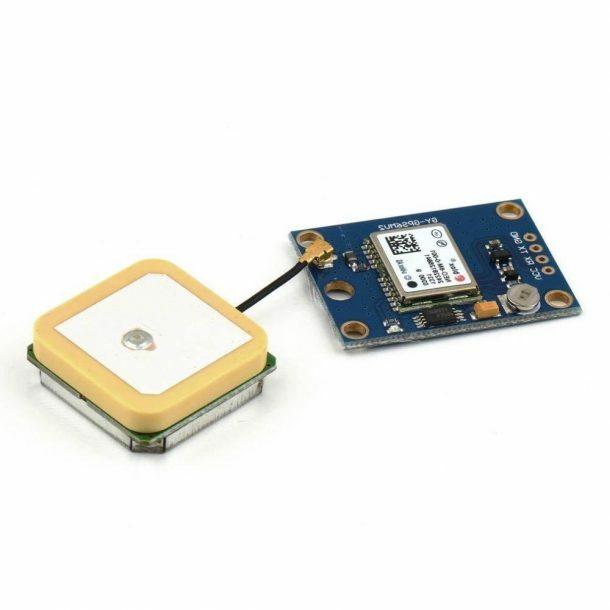 The GPS module has 50 channels and has a rechargeable backup battery. Like most high-end modules, this one also has a built-in EPROM. One of the most affordable boards on the market that is compatible with both 3v and 5V logic. The module has a TDX/RX impedance of 510 ohms, and it supports hot starts as well. 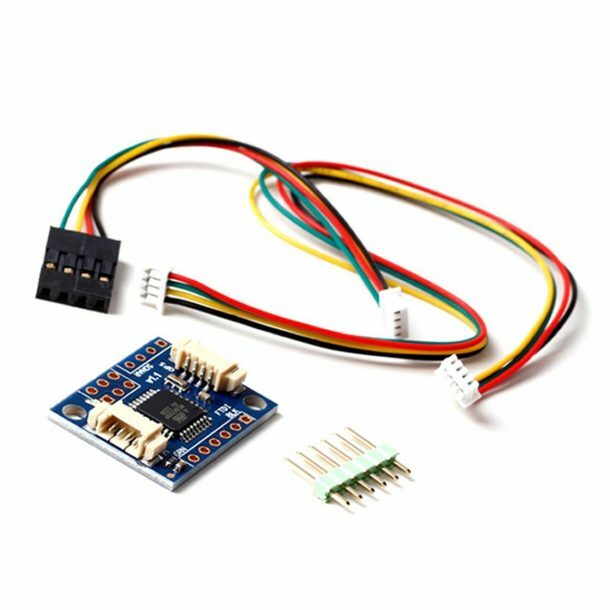 This product has the speed of 515m / s (1000 sessions) and has one UART serial interface. The module has one USB 2.0 port and operates on 3V level only. This module from ContempoViews is specifically designed to be used with the Raspberry Pi board so has extended pins for secure connectivity. The board has the dimensions of 4.5 x 3 x 1 inches which mean that it is compacted & can be installed in tight spaces. 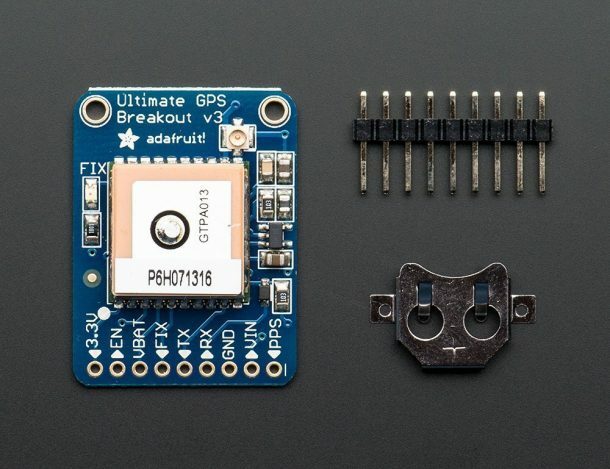 Adafruit accessories can be used with all kind of boards for example the Arduino, Beagle Bone, and even Raspberry Pi. This module has a total of 66 channels and has an update frequency of 10Hz. The module has built-in data logging and draws only 20mA of current. Hey i’ve ordered the i2c gps navigation, you say it’s easy to set up, is there any tutorials for the raspberry pi that i am able to follow?!?!?! Thanks!